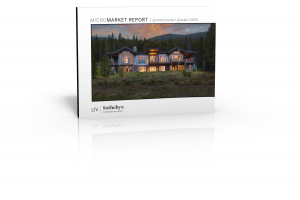 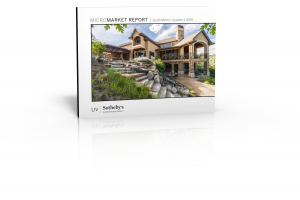 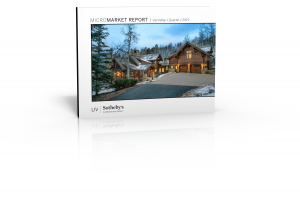 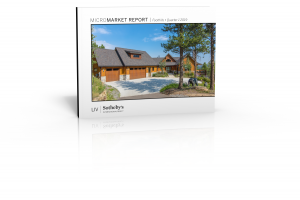 LIV Sotheby’s International Realty just released the Q1 Micro Market Reports (MMRs) for 2019, analyzing the real estate market for Denver Metro, Boulder County, the Foothills, Summit County, and the Vail Valley. 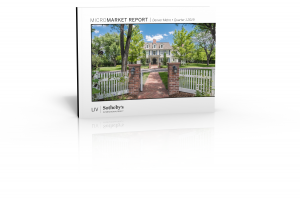 Demonstrating a strong market, positive results were reported for each of the areas, with each city and neighborhood presenting different levels of demand. 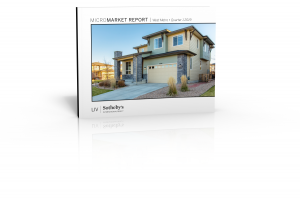 Each of the MMRs compares January through March 2019 results to the same timeframe in 2018, for single-family homes and attached dwellings in the residential areas the brokerage serves. 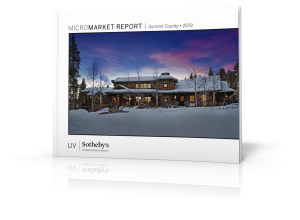 LIV Sotheby’s International Realty compiles monthly, quarterly, and year-end reports to help you make better real estate decisions, whether purchasing or selling a home. 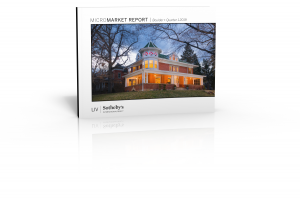 For a full analysis of the Q1 2019 Micro Market Reports, please click here.